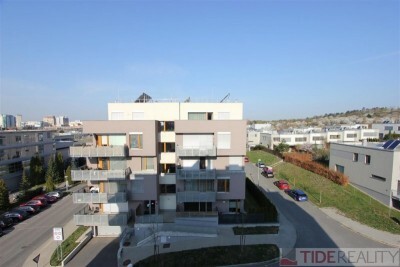 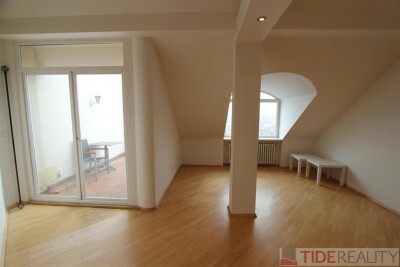 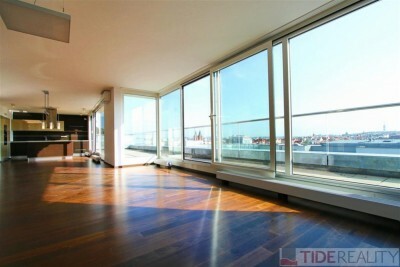 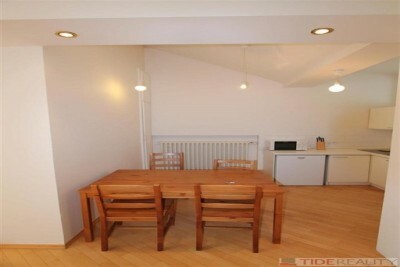 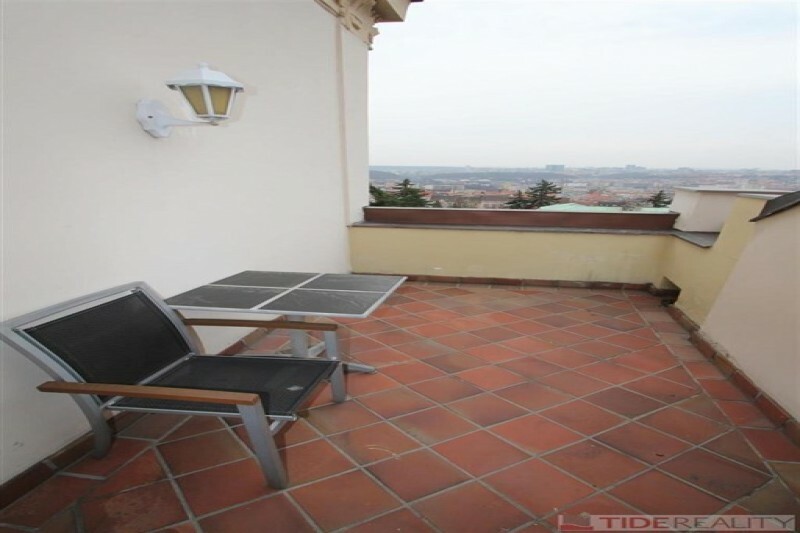 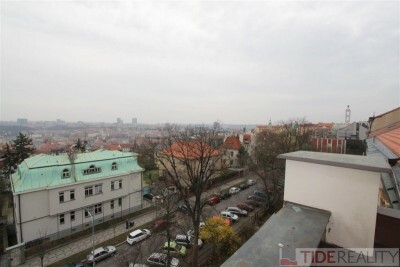 Charming apartment with a terrace that has a gorgeous open view of the south of Prague ! 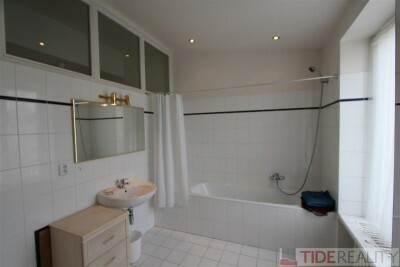 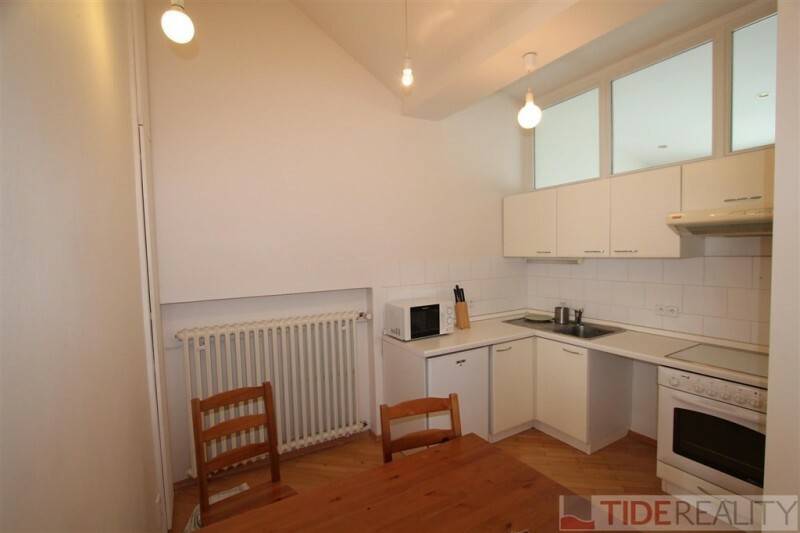 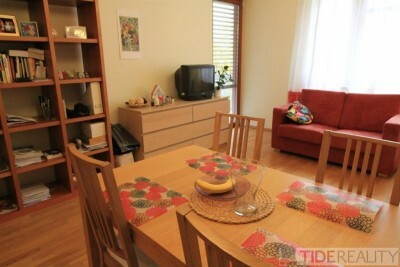 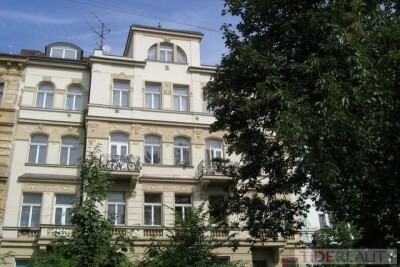 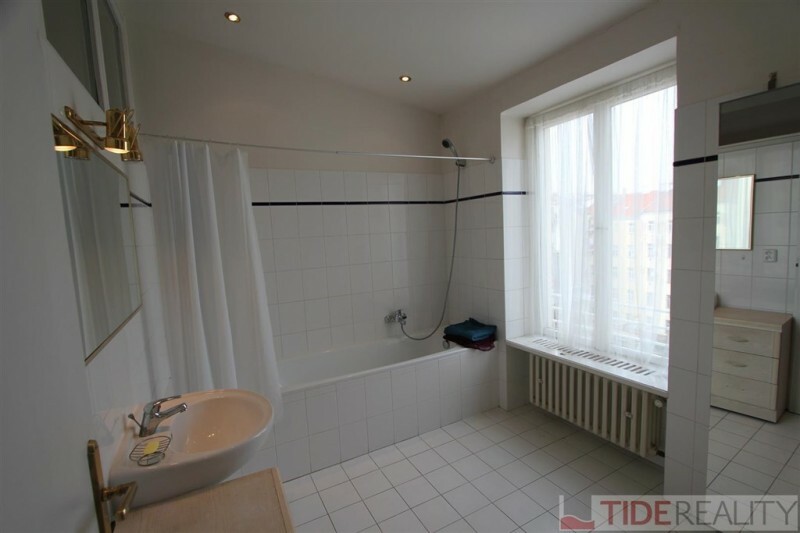 This 50 m2 large apartment consists of one space room, fully fitted kitchen and roomy bathroom with bath-tub. 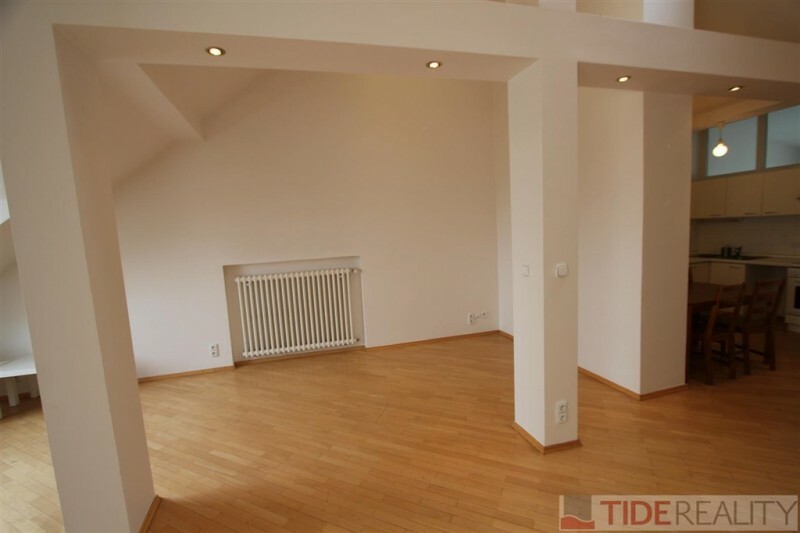 It is unfurnished. 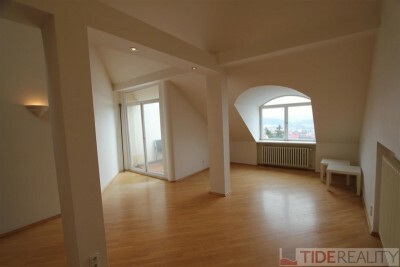 Situated on the top floor of renovated building with new lift. PENB D.